Mark Rauenhorst serves as the president of Marren Properties. Prior to taking on this role, he served as chief executive officer of Opus Corporation from 2000 to 2009. 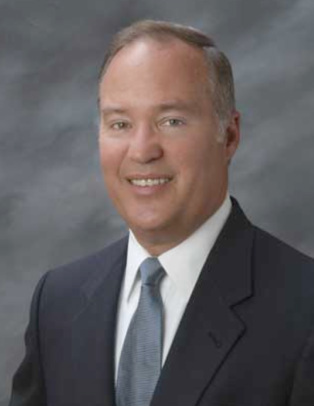 Joining Opus Corporation in 1982, Rauenhorst became president and chief executive officer of Opus Northwest in 1996, supervising activities related to project development, including site acquisitions, zoning, market analysis, financial feasibility, government approvals, marketing, leasing and property management. In 1999, he became president of Opus Corporation, was named chief executive officer in 2000 and chairman in 2007. Rauenhorst serves on the boards of directors of Creighton University and Fabcon LLC. He is on the Friends of Ascension board of directors and the advisory council for Mendoza College of Business at the University of Notre Dame. Rauenhorst holds a bachelor's degree in sociology and psychology from Creighton University and a master’s degree in administration from the University of Notre Dame.